Athleisure mixes with Hollywood style in the Spring Step® loafer. 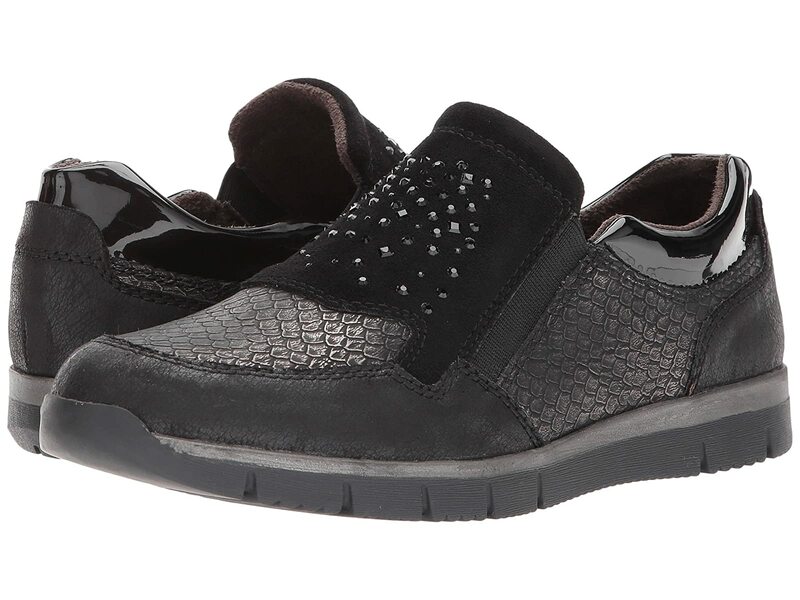 Synthetic leather upper features embossed snake print, rhinestone upper, and high-shine collar. Shock-absorbing and flexible TPR outsole.